Music Together® teachers are passionate about music and the development of children. Director & Teacher Louise-Marie Mennier (aka Loulou) trained classically but has spent most of her career working in Musical Theatre, touring across Canada and the US in shows such as Phantom of the Opera and on Broadway in the Hal Prince Tony Award-winning revival of Showboat. She also performed frequently off-Broadway as a bilingual member of UBU Repertory Theatre. 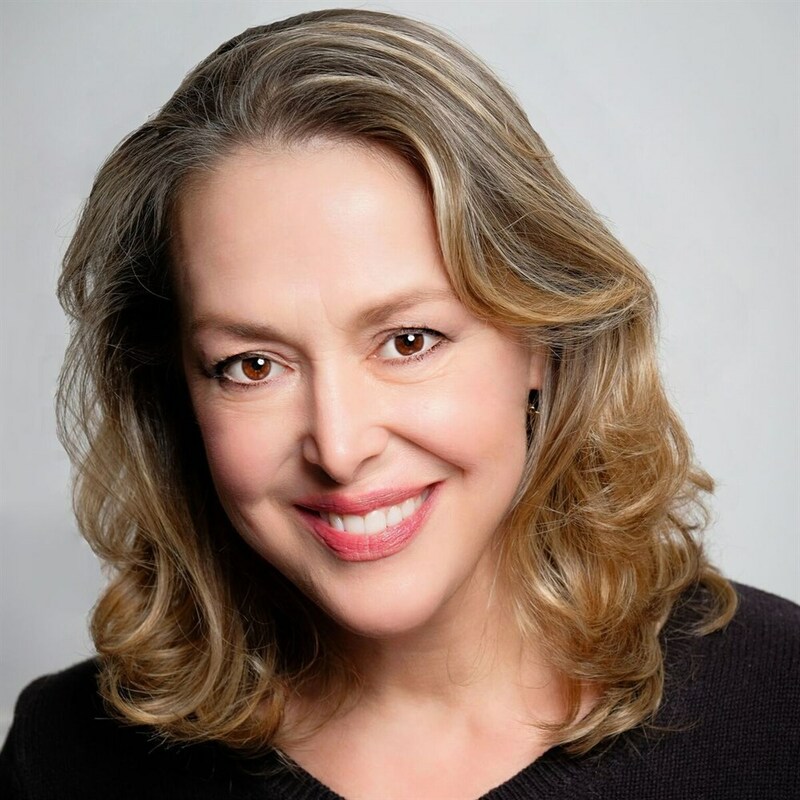 After moving to Boston, she sang with the Tanglewood Festival Chorus - the official chorus of the Boston Symphony Orchestra, and has been a soloist with various ensembles such as the Boston Pops under Keith Lockhart. She studied vocal performance at McGill University in Montreal and Music Theatre on full scholarship at the Banff Center for the Performing Arts. Louise-Marie became a registered Music Together teacher in 2004 and has taught at centers throughout Boston. In August 2008, she was awarded Music Together Certification Level I Status, having demonstrated outstanding achievement in teaching, musicianship, program philosophy, and parent education. The award was granted by the Center for Music and Young Children in Princeton, NJ, Kenneth K. Guilmartin, Founder/Director. Greg Nikitas earned a Bachelor of Science degree in Communications/Media in 2008. He has been working with children for the past eight years. 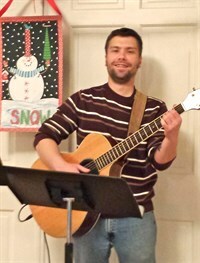 Greg studied voice for two years at the Indian Hill Music School. He has been playing music professionally as a solo acoustic artist and with a band for the past ten years. Greg learned to play the guitar at the age of nine and currently teaches guitar lessons and pre-school music classes along with our Music Together classes. Families have raved about his groovin' style! Greg's energy is contagious and inspires children to enjoy music as much as he does! Shena Miura-Shockness was born and raised in Tokyo, Japan. From an early age she was always singing and writing poems and songs. Shena started her music career as a backup vocalist with a Japanese R&B band. Her major debut song “Long Distance Love” was released in 1994 by Colombia Records in Japan. Shena was also a singer in the group “The Name of Love” which released songs popular on TV and radio. In 2006, Shena came to the US to enroll at the Berklee College of Music where she had won a scholarship. She was named to the Dean’s list from 2006 to 2009. 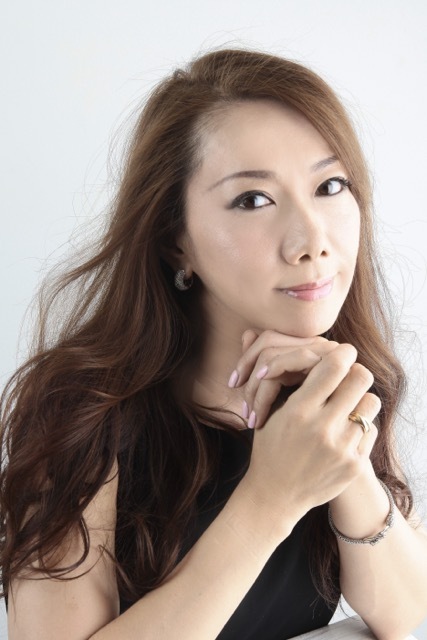 Shena was chosen as one of the finalists in the famous Kobe Jazz Vocal Queen Contest in Japan. Her singing career also took her to San Francisco where she performed regularly at Jazz club “Yoshi’s”. Since moving back to Boston in 2015, Shena has combined her love of music and children by training to teach Music Together. We are so thrilled to welcome her playful, warm and caring teaching style to our classes.